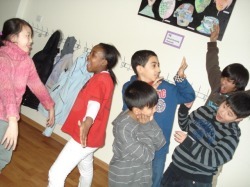 Guiding Question: What are the building blocks of Drama? Guiding Question - What is Ritual? Guiding Question - How do different cultures tell a story? 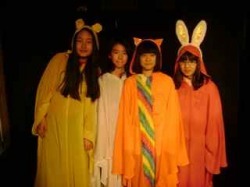 Students explore how different cultures tell a story through puppetry. 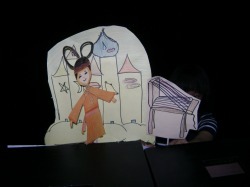 They explore how to transform a story from another culture into a puppet show.